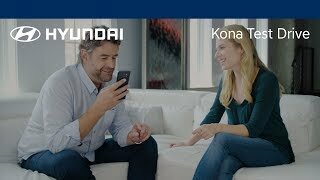 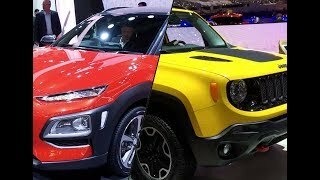 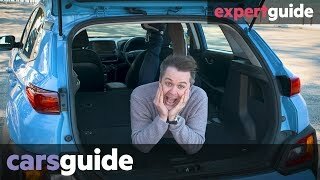 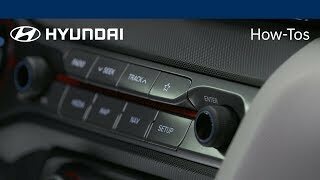 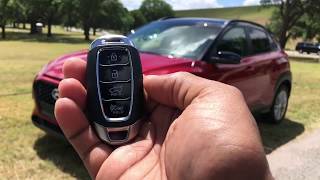 Jeep Renegade owner, Dalton Anderson, takes the all-new Hyundai KONA out for a test drive with automotive expert and host, Andrew Comrie-Picard, as they explore this smartly packaged SUV, before discovering one of the most efficient homes in America. 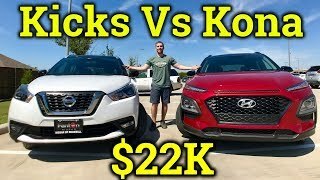 You should get him to test drive all of your cars! 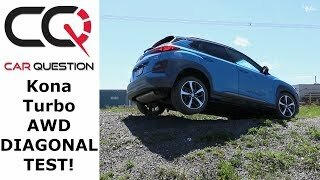 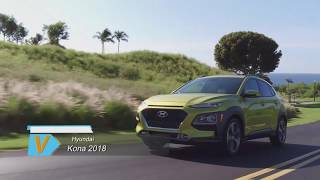 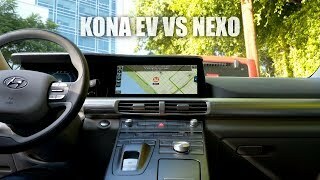 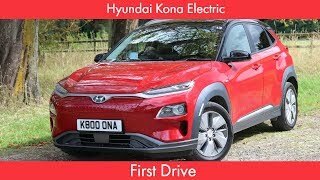 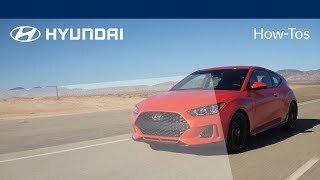 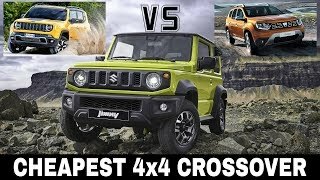 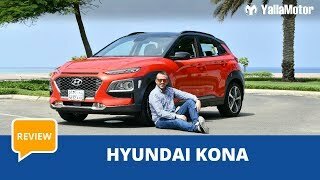 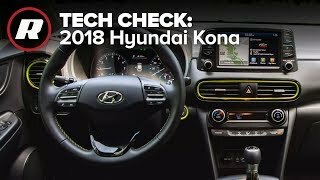 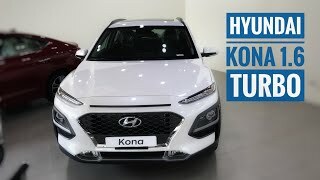 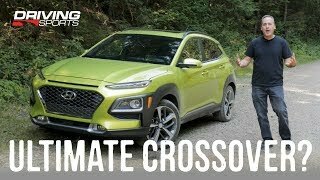 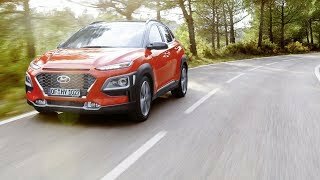 Hyundai Kona EV vs Nexo Test Drive: Best EV of 2019?